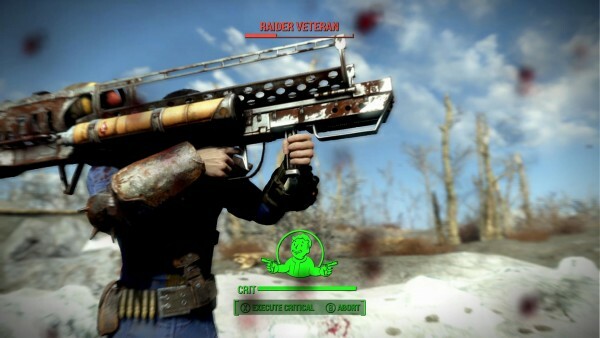 If you’ve pre-loaded Fallout 4 on Xbox One before October 27, we may have bad news for you. Fallout 4 has been available on the Xbox Store for weeks now. However, anyone with a digital copy on Xbox One who started pre-loading the game on or before October 27, may have downloaded a placeholder file. Bethesda confirmed through the official forums that some users could have a “stub file” instead of the real thing on their hard drives. If your console is set to ‘always on’, it should have already pulled the necessary updates. If you do not, however, you’ll unfortunately need to uninstall and start again. Bethesda did not say if there’s a specific file size you should see to know if you have the actual game or the placeholder file. Fallout 4 is out November 10 on PC, PS4, and Xbox One.